As the UFC and ESPN prepare for their first event together, it will be interesting to see how they market their talent to a new audience. While the UFC certainly has their own audience, there is a market full of ESPN diehards that may not have been open to the idea of MMA or didn’t know where to access it, now it’s available on the worldwide leader of sports. 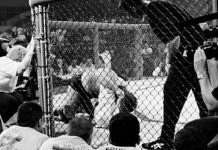 During their tenure with FOX, the UFC relied on getting even higher off the ground in terms of marketing and in doing so, they needed boisterous fighters and characters to help elevate the attention on the sport. 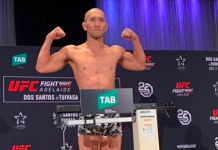 With those fighters leading the pack to help the UFC go to another level of popularity, there has been a big miss on marketing some of the UFC’s biggest names and best fighters. Fighters sell themselves to in turn sell their fights which in turn leads to bigger network viewers and pay-per-view buys. 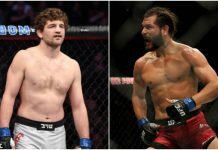 Now with a master machine of marketing behind them in ESPN, here are veterans, champions, and up-and-comers that the UFC and ESPN can work together with to promote properly. The welterweight champion of the world has had plenty of issues with UFC President Dana White but has yet to find any serious trouble in a fight since becoming champion. He’s had two very close fights with Stephen “Wonderboy” Thompson, one of which was a draw. 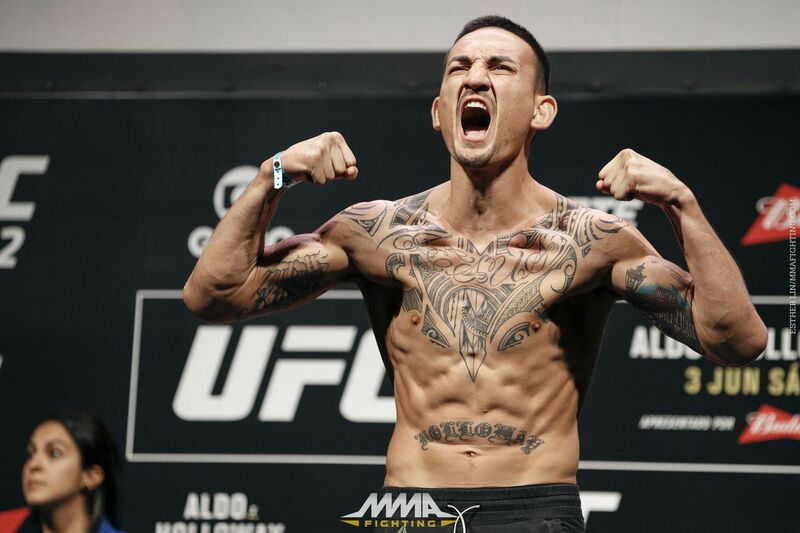 Shutting down Demian Maia at UFC 214 before running through Darren Till in his most recent fight at UFC 228, the champ is now booked for the co-main event at UFC 235. There’s still a disconnect between Woodley and the UFC, however. Currently engaged in a long-running beef with the top welterweight contender and interim champion Colby Covington, the UFC decided to book Kamaru Usman as Woodley’s next opponent rather than let this rivalry be settled inside the Octagon. Seen on TMZ and working on his music and broadcasting career, Woodley could become a real superstar with ESPN. Does her name sound familiar now? The first-ever women’s two-weight champion in UFC history has been the underdog her entire career and even more so since becoming champion. 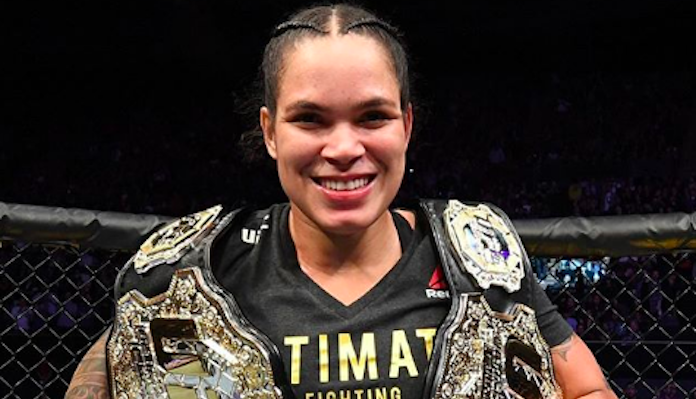 She’s not only the first ever women’s two-weight champion, but she’s also the first openly-gay champion in UFC history, and the first woman to have beaten Cris Cyborg in the last 13 years. Defeating Ronda Rousey and dethroning Cyborg should not have only cemented Nunes’ legacy as a future Hall of Famer but should’ve also made her as an easily marketable superstar. This list isn’t about who the fans like the most, it’s about those that can benefit the most out of the UFC’s deal with ESPN. While the featherweight division has entered the “Blessed Era” not all fans have followed with the hype, which is a mistake on their part. Without a doubt, one of the best featherweight fighters of all-time deserves more attention and ESPN could be the perfect setting for him. The longest reigning UFC heavyweight champion in history has always let his fights do the talking for him. 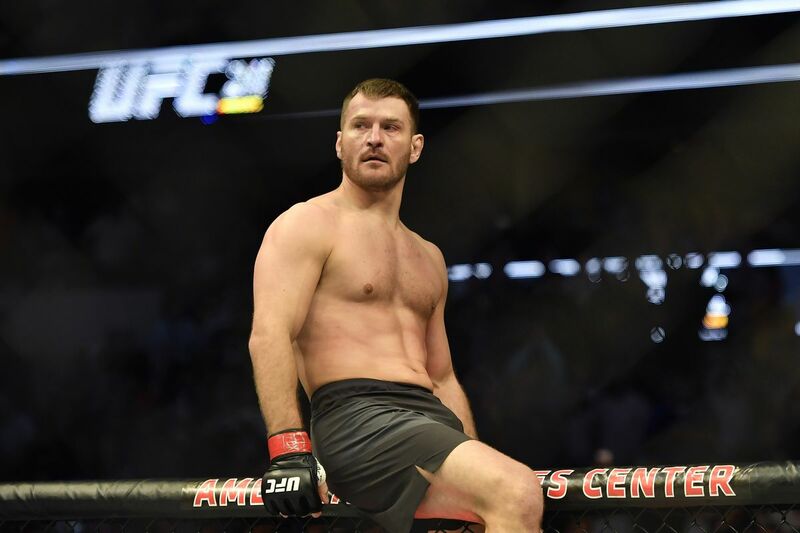 It’s more than just Stipe Miocic being ready to get back the title he lost to Daniel Cormier. His strong Cleveland, Ohio roots say a lot about him as a person and athlete. Miocic fits right in with the working sports fan and the ESPN platform would open him up to a crowd that would certainly enjoy him. 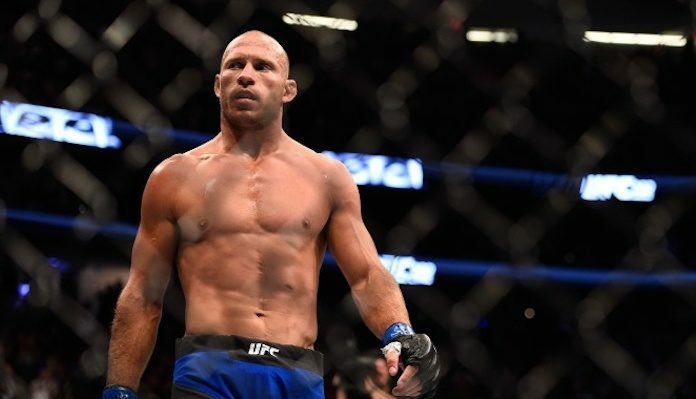 No matter what sport you’re a fan of, Donald “Cowboy” Cerrone is a fighter (and a person) that everyone can get behind. Cerrone never backs down from a fight, never is shy around the camera, and lives life on the edge. He’s jumped between the welterweight and lightweight divisions and in doing so, has always found himself in entertaining fights. Being energized by the birth of his first child, Cerrone should be an easy fan favorite for the ESPN crowd. 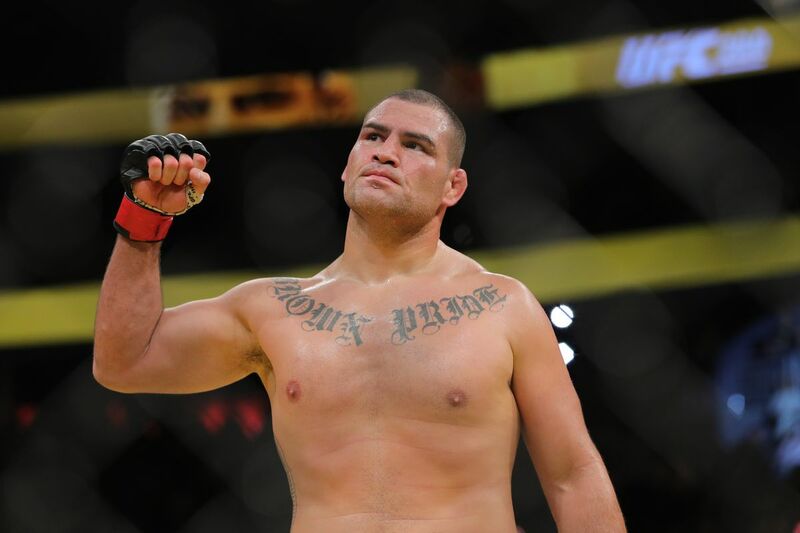 Preparing to headline the first UFC on ESPN card, Cain Velasquez finds himself back into a heavyweight division where he once reigned supreme. 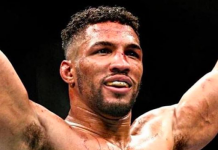 The former champion will face former title contender Francis Ngannou and will find himself fully back in the picture of a heavyweight title fight with a win over Ngannou. Velasquez kicked off the FOX era for the UFC and will get the honor to do so with ESPN as well. The undefeated strawweight contender is 7-0 in her professional career, 4-0 in the UFC and The Ultimate Fighter season 23 champion. Tatiana Suarez has had an incredibly fast rise through the division and poses a real threat to whoever is the champion at some point sooner than later. She’s already close to her first career title shot and ESPN would be smart to get behind her. Although a veteran of the sport and the UFC, Anthony Smith has found himself preparing for a title shot against Jon Jones at UFC 235. With that being said, it’ll be easy for ESPN to market the fight as Jones vs “some guy” but “Lionheart” isn’t just another fighter. He’s finished legends since entering the light heavyweight division and done so in very impressive fashion. It’s easy to market Jones, but this will be an opportunity for ESPN to get behind the champ’s opponent. On top of it all, if ESPN is going to bring in current fighters for an analyst role on the desk, Smith was with FOX for the pre-fight and post-fight coverage of Jones’ win at UFC 232, so they’d be able to work together on that as well. He’s not exactly a newcomer, but it’s about time he gets the recognition he deserves. Tony Ferguson has a quirky style that brings out the beautiful weirdness of MMA and fans love it. 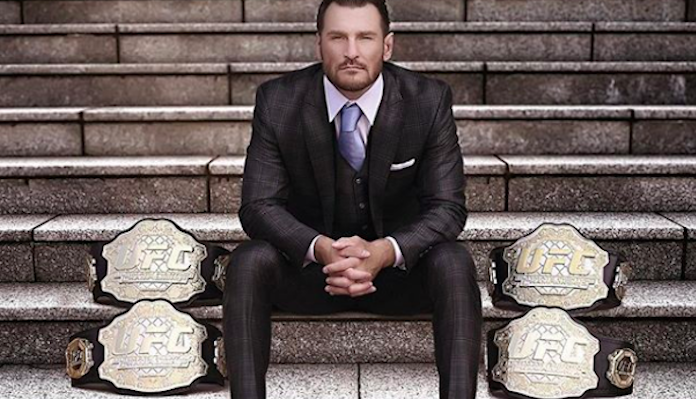 While the lightweight division is busy giving all the attention to Conor McGregor and Khabib Nurmagomedov, Ferguson was the interim champion who should’ve never lost his spot, and now ESPN would be doing right by getting behind him and pushing him to their audience. 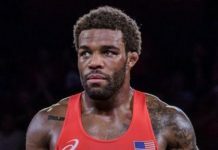 There are plenty more fighters that would be a joy to see take off in marketing and promotion under the ESPN banner, but these nine fighters could make a world of difference with the new partnership. 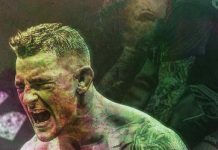 Each fighter has their own story, situation, and marketing advantage, but as the relationship between the UFC and ESPN is about to kick off, there should be an importance on growing more fighters than just the ones that the casual fans know of.